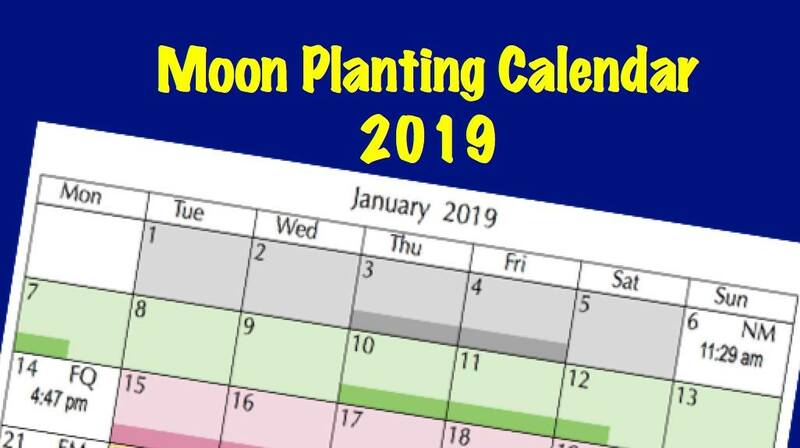 The 2012 edition on my book Easy Organic Gardening and Moon Planting has been re-printed with the section on Moon Phases and Best Gardening Days updated to the end of 2022. This book is not just about growing food – all your garden will benefit from organic cultivation. 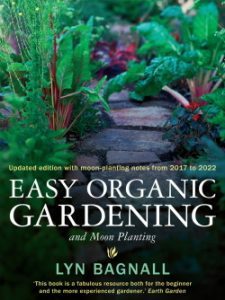 It has 500 pages packed with easy-to-follow guides and secrets on how to maintain good health in your whole garden so that all your plants become naturally pest and disease resistant, and more tolerant of climate change while saving water. This entry was posted in Around the farm..., Fruits and Vegetables, Herbs, Moon Planting diary, Ornamentals and tagged Aussie gardening, Australian gardening, Australian natives, backyard gardening, backyard vegetables, climate change gardening, drought tolerant, easy organic gardening, Easy Organic Gardening and Moon Planting, environmentally friendly gardening, flowers, frost, fruit, garden soil, gardening advice, growing plants, Healthy soil, Herbs, how to grow, New Zealand gardening, New Zealand natives, organic gardening, ornamentals, Pest-free Gardening, plants, propagating, saving water, seedlings, shrubs, sustainable gardening, trees, vegetables. Bookmark the permalink.